It’s all systems go for South Africa’s Ocean Festival – a launch pad for the country’s new Marine Tourism & Leisure Strategy. South Africa’s oceans are to take on a wholly new, exciting approach to recreation and leisure, and deliver a further much needed boost to national marine tourism business and investment with the launch in October of a national Ocean Festival in Cape Town. The sea location at the port of Cape Town near V&A Waterfront where the inaugural SA Ocean Festival takes place at end of October 2015. Initiated and driven by the SA Maritime Safety (SAMSA) Centre of Maritime Excellence together with partners, Worldsport and V&A Waterfront, and backed by sponsors including investment firm, Calulo Group; the inaugural national Ocean Festival is the first of a series to be held annually, with plans to link it to the international Volvo Ocean Race every third year, and is aimed as a platform to further grow and expand the country’s marine tourism and leisure sector. It forms part of SAMSA’s marine tourism and leisure strategy, with its primary broad objectives being to unlock the country’s maritime assets for growth in tourism and leisure activities, develop a national platform to foster nation building but also importantly – attract investment into South Africa, and with the process, create business and related job opportunities. According to SAMSA, the initiative took shape from about a year ago following to SAMSA’s involvement in the Volvo Ocean Race’s South African leg in Cape Town, and during which partnerships were struck with key role players leading to the resuscitation of the South African Racing Trust, and formation of an ocean racing college, and also plans to establish a South African national yacht racing team that will eventually take part in the international Volvo Ocean Race in the near future. SAMSA Centre for Maritime Excellence’s executive head, Ms Sindiswa Nhlumayo gives the backdrop to the initiative: “SAMSA’s successful partnership with the 2014 Volvo Ocean Race Cape Town stopover resulted in the formation of the South African Ocean Racing Trust with the aim to advance the South African Ocean Sailing and an Ocean Growth Strategy to support maritime growth especially marine tourism and leisure. “The ultimate goal is to make South Africa a prosperous maritime nation and an appealing tourist /events destination globally and thereby unlocking SA‘s marine assets tourism and leisure potential, growing ocean and inland waterways tourism, leisure and boat sector, developing a national initiative that will achieve nation building and attract investment into South Africa, transform the country’s ocean racing sector and create business and job opportunities,” says Ms Nhlumayo. Marine tourism ranks among the top four sub sectors of the country’s maritime economic sector projected for phenomenal growth in the next two decades. 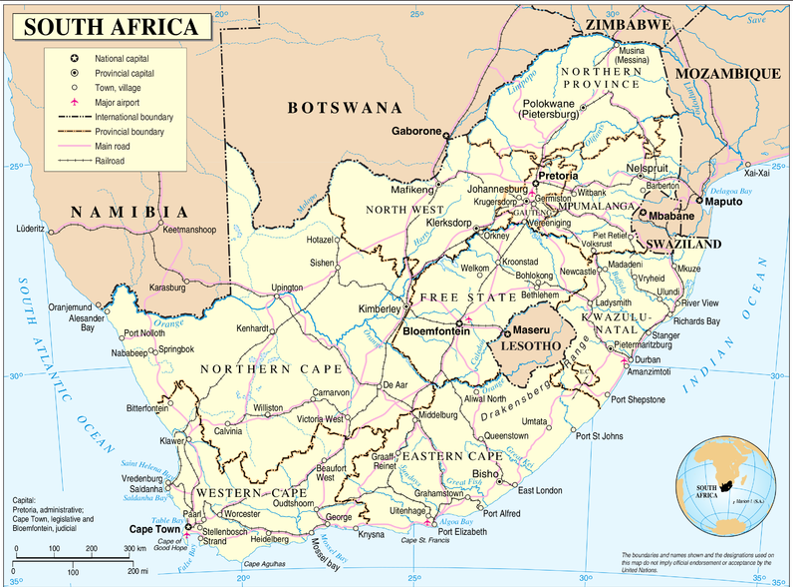 It contributed R19-billion to the country’s Gross Domestic Product (GDP) in 2013, with projections currently indicating contribution as likely to rise to about R44-billion in 2020 and rising rapidly to R134-billion in 2033, generating between 800 000 and 1-million jobs. The 2013 projections reflect on marine tourism as likely to be the second largest subsector contributor to South Africa’s GDP by 2033, after marine transport and manufacturing, followed by oil and gas as well as construction. SAMSA’s marine tourism and leisure strategy pursued through its Centre for Maritime Excellence, views the subsector as extremely diverse, covering a wide range of marine assets and tourism, recreational and leisure pursuits. Linked to the National Development Plan objectives and encompassing the goals of the government’s Operation Phakisa, the SAMSA maritime tourism and leisure development strategy seeks to facilitate the combining of the opportunities presented by South Africa’s underutilised marine assets with established industry to generate and stimulate economic growth and job creation, with the ultimate objective of contributing to reduction of poverty levels in the country. Its stated vision is that by 2030 South Africa should be the premier experienced-based marine tourism destination in Africa that has become a top marine tourism destination globally, with a unique range of experiences for all visitors. According to SAMSA, the country’s week-long inaugural Ocean Festival in October is among interventions aimed at getting the process underway to invigorate our coastline and abundant inland waterways. Planned to coincide with and mark the first anniversary of the launch of Operation Phakisa, the month of October as the country’s “Transport Month” and the 2015 National Marine Day in October, the event will feature lots of activities inclusive of a lighted boat parade, an ocean film festival, an ocean art exhibition, an ocean long table fish braai, as well as an IRC national regatta, among others. Ms Nhlumayo further reveals that the broad plan for the Ocean Festival is to spread it nationwide from 2016 onwards and thereby ensure inclusion also of inland areas endowed with waterways such as rivers, dams, lakes and etc. 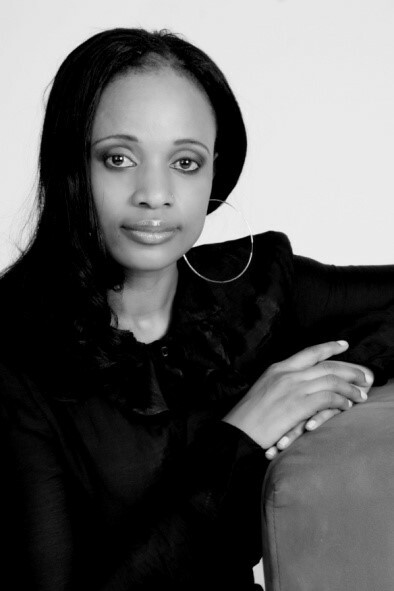 According to Ms Nhlumayo, provinces currently sufficiently positioned to partake in the annual festivals from next year stand a chance to benefit immensely from the initiative through early exposure. 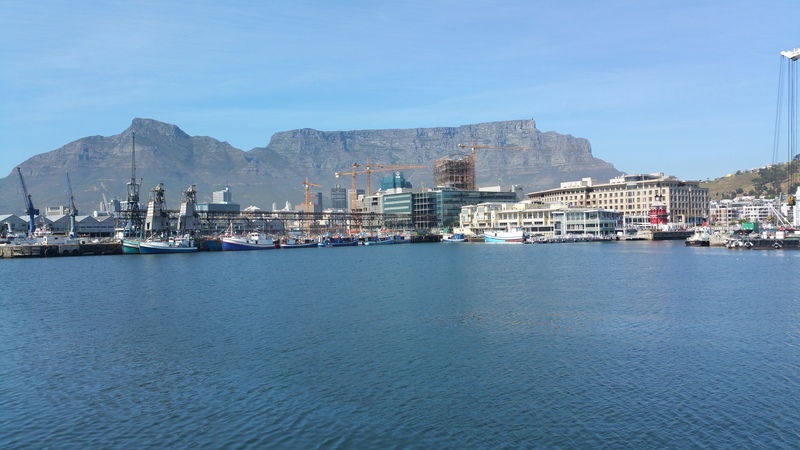 Cape Town’s V&A Waterfront – the country’s traditional host of the international Volvo Ocean Race in recent years – will be the launch pad for the planned national Oceans Festival, she confirms. 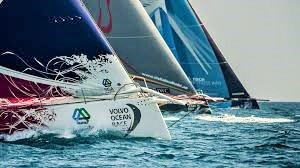 Also central to the planned Oceans Festival event will the launch of a South African ocean yacht racing team to take part in the international Volvo Ocean Race hopefully from the 2017 leg onwards. The country’s challenge team will be housed in Cape Town. Launched in 1973, the international ocean race sponsored currently by Swedish car maker, Volvo; is the world’s premier ocean race involving many of the world’s leading yacht racers. Staged across four oceans and five continents, over 39 270 nautical miles, and taking just over two thirds of the year to complete; it is the longest and most enduring event in international professional sport that attracts more than 1.55-billion television viewers worldwide – making it the third most viewed international sporting event after the Fifa Soccer World Cup and the Olympics respectively. For South Africa, the stop over at the V&A Waterfront between October 29 and November 19 2014 was the 10th occasion that the country received much needed international exposure of its tourism infrastructure and hospitality. From an economic value perspective, the event over three weeks injected about R540-milllion to the local economy inclusive of about R180-million spent by tourists on accommodation and related, and created over 15 000 temporary jobs. The launch of the SA yacht ocean racing team initiative, involving an investment currently estimated at some R120-million over three years, inclusive of the purchase price of a racing yacht, will encompass a national talent search for team members as well as an offering of training to aspirants in ocean sports at all the country’s small ports or harbors. Once up and running, the SA yacht ocean racing team will seek re gistration with both the Sport and Recreation South Africa (SRSA) as well as the SA Sports Council and Olympic Committee (SASCOC). According to Ms Nhlumayo, to ensure sustainability and longevity of the SA yacht ocean racing team initiative as well as provide opportunity for expanded maritime sector skills development, a South Africa Oceans Trust was announced during the Volvo Ocean Race 2014 Cape Stopover in October. She explains: “The trust‘s vision is to create career opportunities and transform the South African ocean racing sector. It has been set up to attract investment from founding membership, government and corporates and its main goals will be to develop ocean racing structures and set up an ocean racing college to educate youth selected through SA Sailing National Structure/SAMSA Maritime Development Structures. “The college will operate as a commercial training college including international paying students as well as youth funded by the trust to promote transformation in the ocean sector,’ she says. Meanwhile, SAMSA partners in the endeavor, Worldsport; has described the launch of the inaugural national Ocean Festival initiative later this month as positively exemplary of the progress that can be achieved with close collaboration between public and private sector role-players and stakeholders. Worldsport has worked closely with SAMSA since conceptualization of the initiative. Speaking from Cape Town, Bruce Parker-Forsyth, CEO of Worldsport said: “Partnerships between the public and private sector are effective vehicles to boost job creation and to raise awareness of public sector strategy. “In particular, SAMSA’s initiation of an event such as the South African Ocean Festival will provide a brilliant platform through which to engage the public and secure support in their vigorous pursuit to unlock the potential and possibilities of our oceans for the benefit our economy. Worldsport South Africa is proud to support SAMSA through the delivery of the very first South African Ocean Festival,” he said.